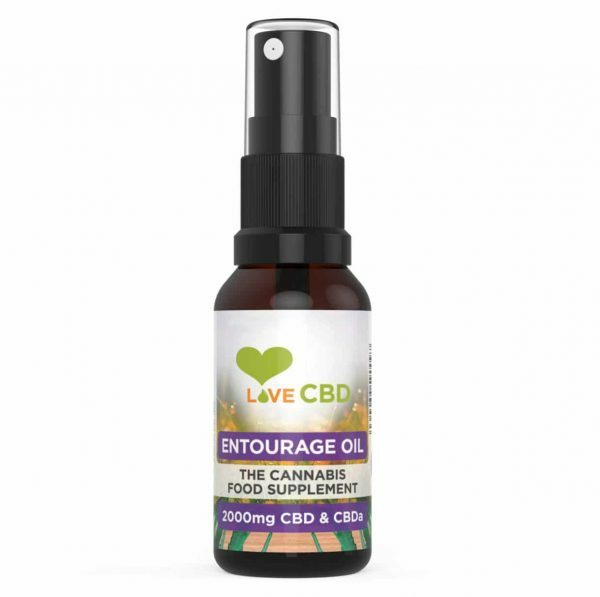 Our superb CBD Entourage oil spray is a highly effective way to get the best results from CBD and the other cannabinoids and terpenes which can be found in the hemp plant. We use top quality hemp to create our impressive CBD Entourage oil spray, giving you the results that you need. It would be a mistake to think that one isolated compound of the cannabis plant would have the same effect as a mixture of a few of the compounds mixed together, and that is why we have created this CBD Entourage oil spray. 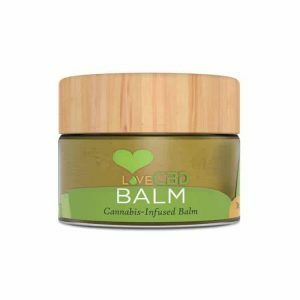 The `Entourage effect` is achieved through mixing both CBD with some of the plant`s other compounds, giving a better overall effect, without the need for adding chemicals or other non-natural ingredients. What`s in our 2000mg CBD Entourage Oil Spray? We recommend that you take 1 spray of CBD Entourage oil, under the tongue, 3-4 times a day, preferably with food. We believe that CBD oil should be kept as natural as possible, so we keep the whole process as free from chemicals and processing as we can. Our excellent farms don`t use artificial fertilizers, herbicides, pesticides or chemicals, the CBD is extracted through the use of CO2 and not solvents and the extract is mixed only with natural olive oil. It is also lactose friendly and totally vegan.